Our team of experts sources eye-catching special offers; from private island tours to thrilling adventure ones, our collection is simply irresistible. 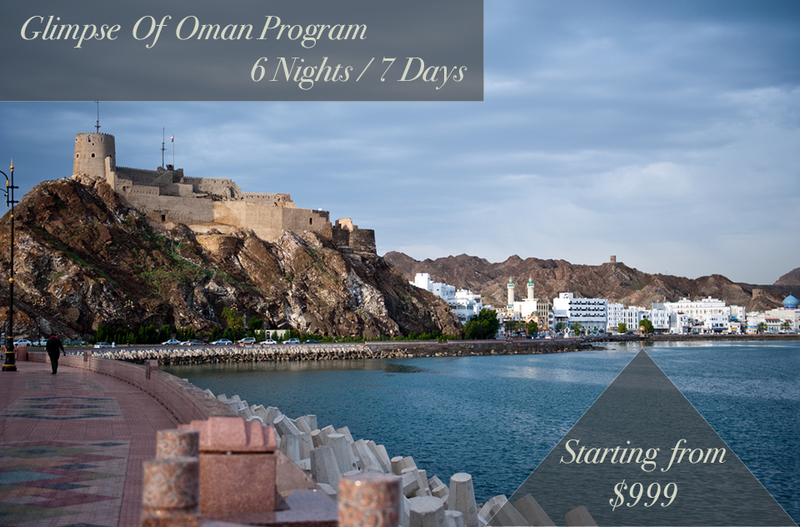 We are continuously offering new packages to our customers. 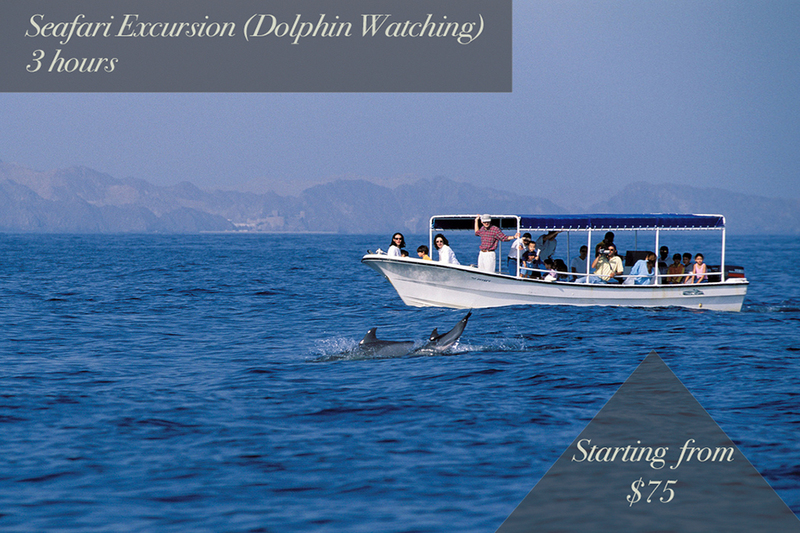 Apart from the above popular tours, we specialize in crafting tours personalized to your specific needs. 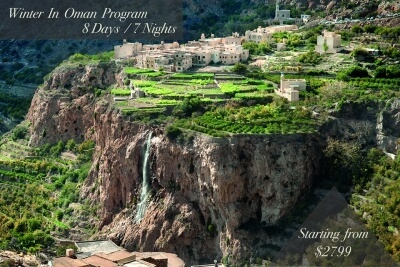 Oman has a variety of tourist destinations. 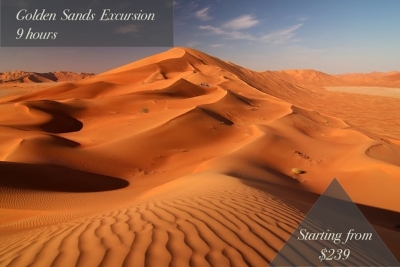 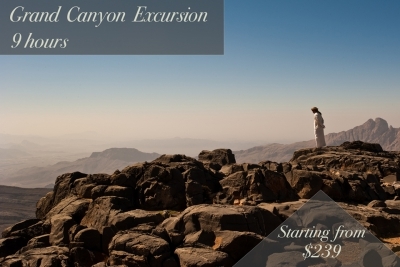 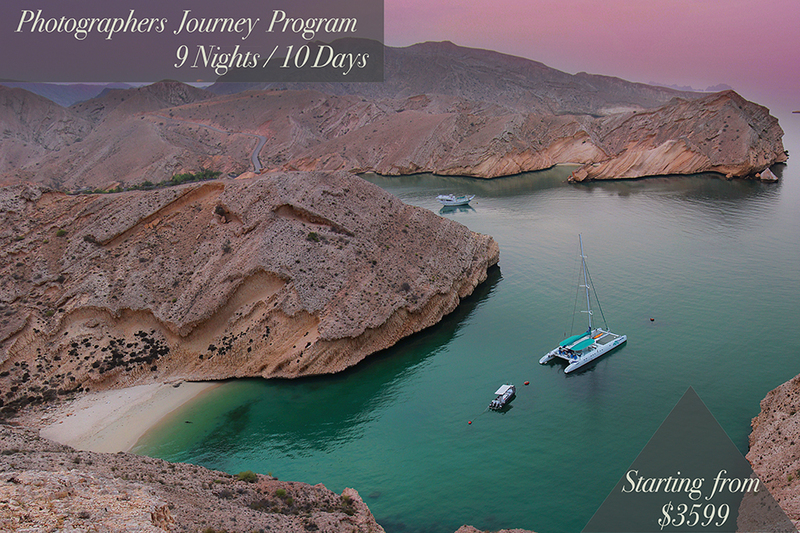 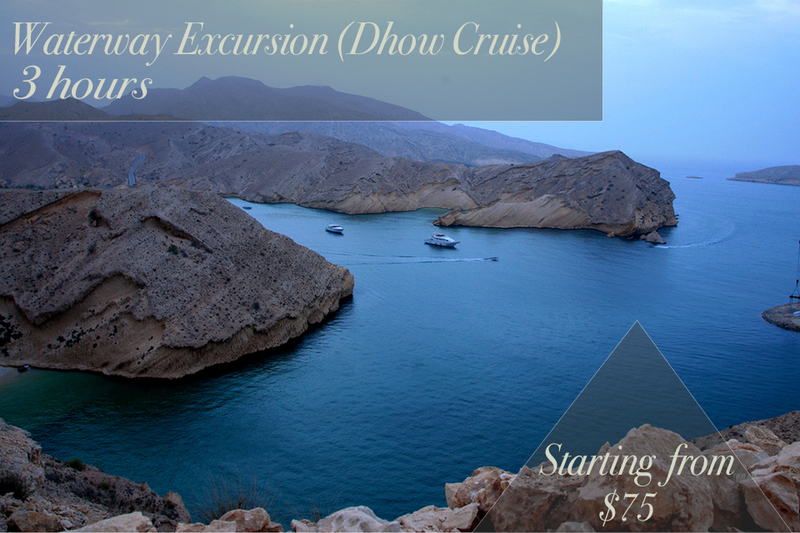 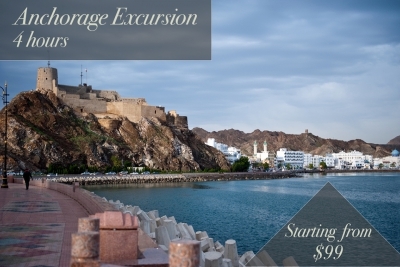 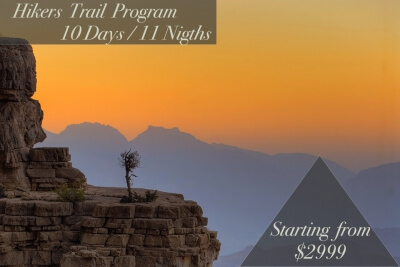 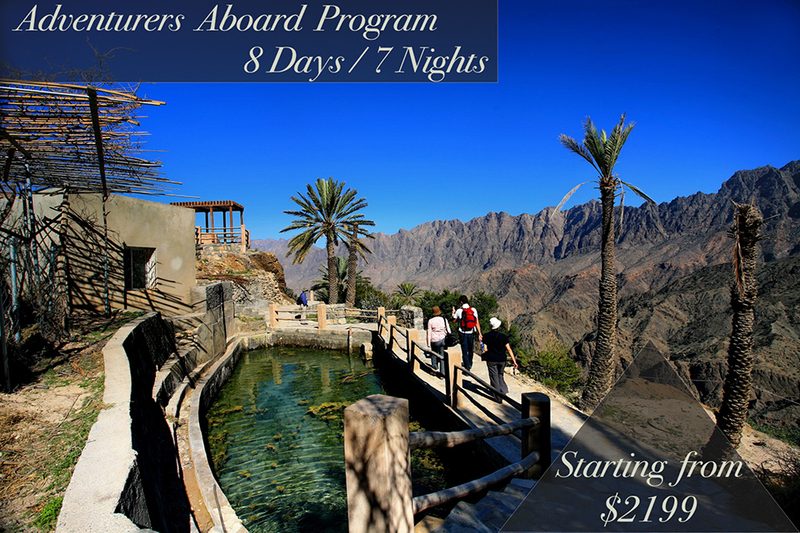 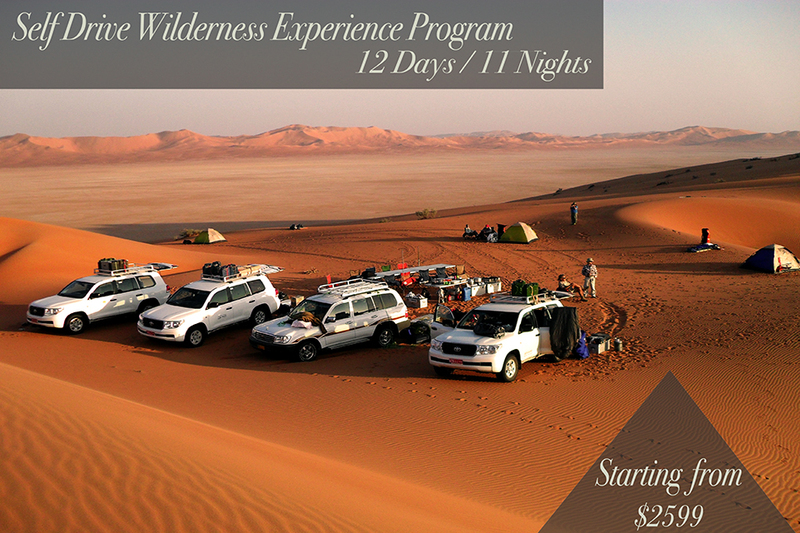 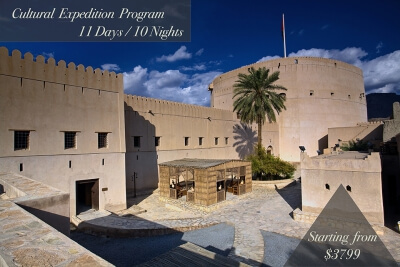 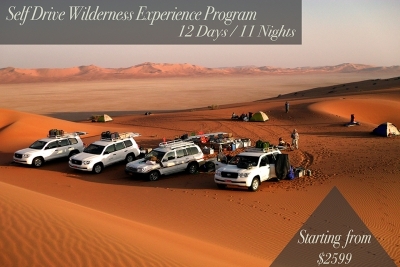 Get in touch with us and we will help you plan your next holiday to Oman!